Los Angeles, 2009. 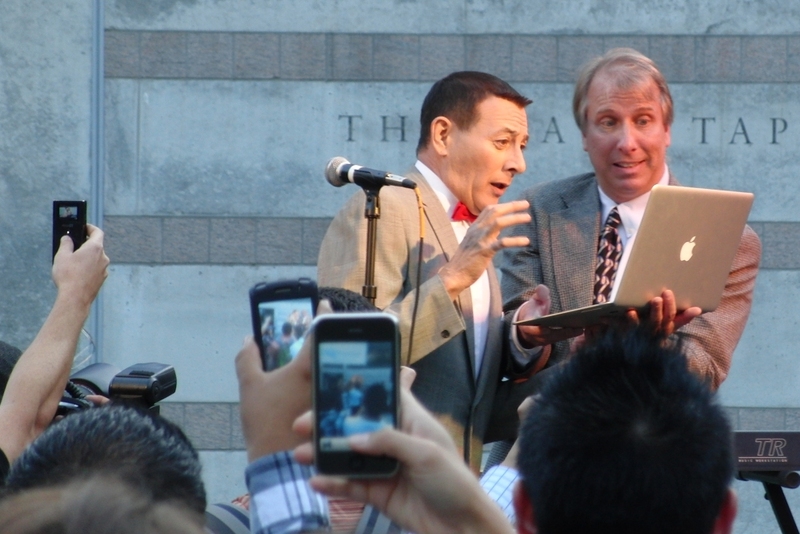 Pee-wee Herman (Paul Reubens) confused about sending his first tweet at the Twitter Conference last week at the Skirball Center. I spent most of last week at a great conference for networking and naturally stayed in that mode through the weekend where most strangers I encountered reacted to me like I was nuts. I wasn’t interacting much differently than normal except that I had a slightly higher than normal willingness to engage with strangers in the usual places one encounters them when out and around. They were having none of it–although I did see a few more smiles than usual. My weekend was a little more pleasant too. 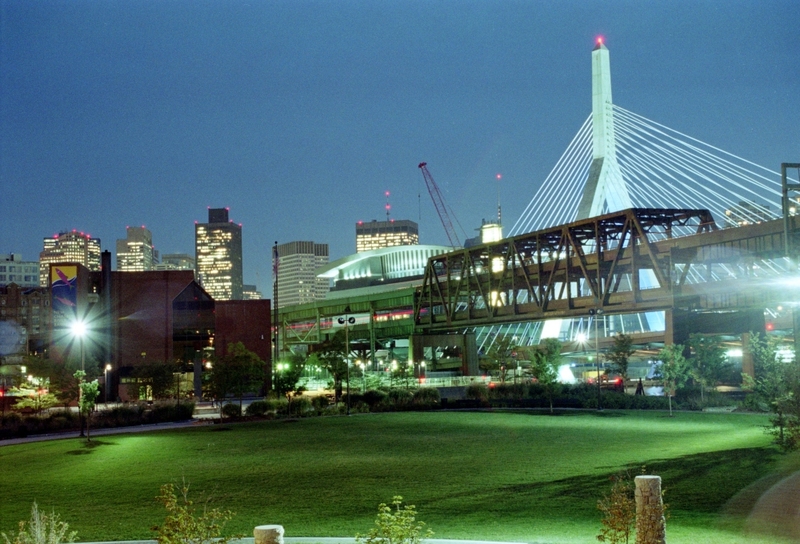 Boston, 2002. Sometimes I miss shooting on film. On a shot like this, you just couldn’t know what you had until hours (or days later).